Assault Commander Ultimate is a traditional turn-based strategy game played on a hexagonal map. It has 24 missions in 3 campaigns (original, Advance and Bravo from the previous editions) and 3 multiplayer maps to play with a friend on the same device or to play against the computer. 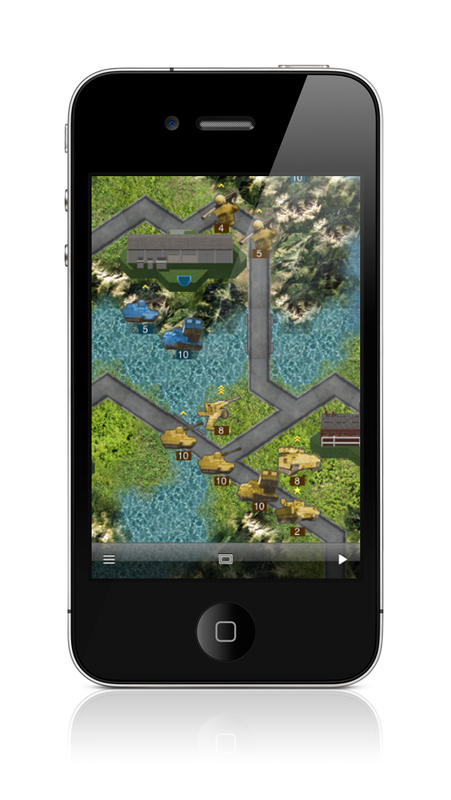 Assault Commander Ultimate is a universal app, it runs on both iPhone®/iPod touch® and iPad™ products families. 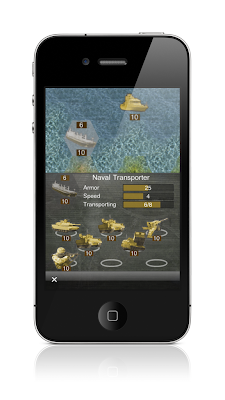 20 unit types including infantry, tanks, artillery, ships and other units of modern warfare. 8 building types (factories and resources). Tactical map by pinch and zoom on the screen. Works in all device orientations.